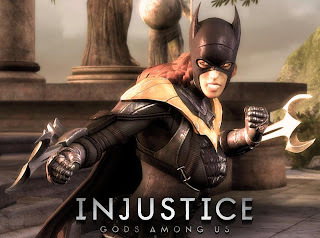 The second Injustice: Gods Among Us DLC character is Batgirl. Inside you'll see the official trailer for the upcoming character. 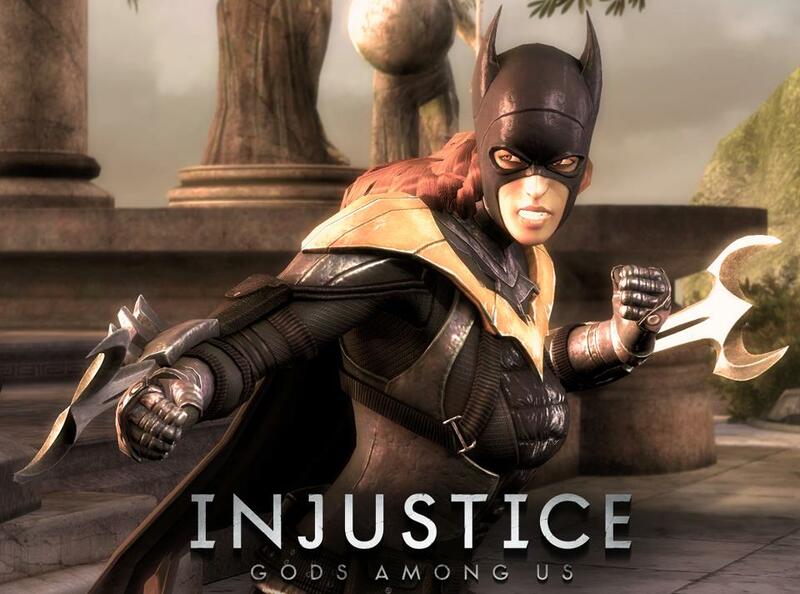 It may not be a unanimous approval from the fans but Batgirl is coming to Injustice: Gods Among Us. InjusticeGame has posted the official reveal trailer for the character. Is she more than just a Batman clone?